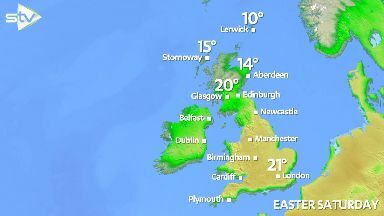 Temperatures are expected to soar to 20C in areas including Glasgow and Inverness on Good Friday. Scotland could have its hottest day of the year as African heat sweeps through the country. Temperatures are expected to soar to 20C in areas including Glasgow, Inverness and Ayrshire on Good Friday. The country's warmest day of the year so far was in Aboyne, Aberdeenshire, in February, with temperatures reaching 18.2C. That is now expected to be broken, with warm air from North Africa arriving in time for the Easter Weekend. 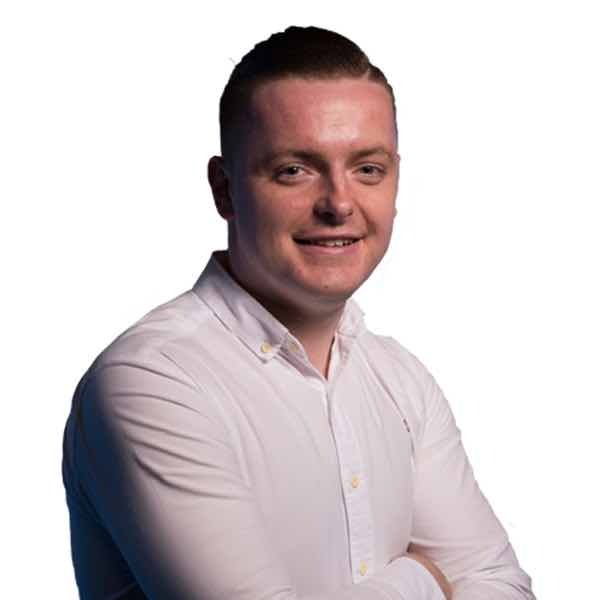 STV Weather presenter Sean Batty said: "It looks like we'll experience our warmest weather of the year by the Easter weekend. "I would say the warmth will likely peak on Good Friday and Easter Saturday with the top spots in the north and west of the country. Heat: Temperatures are expected to soar. "In a south to south easterly flow the North Highlands, Wester Ross, Inverness, Moray coast, Argyll, Glasgow and Ayrshire do particularly well. 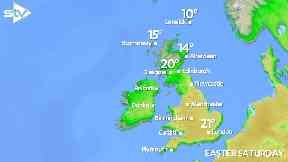 "I would expect temperatures to be in the region 16 to 18C, but the odd spot could just nudge over 20C. "This will be the warmest conditions of the year so far, exceeding the 18.2C recorded at Aboyne in Aberdeenshire during the exceptional warm spell in February." 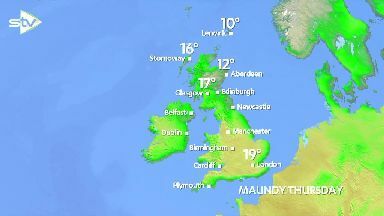 Sean said some parts of the country will remain average for the time of year, including Aberdeenshire, Angus and Fife. He added: "Not everyone will get to enjoy this warm spell of weather. Unfortunately due to the breeze still coming off the North Sea, the Northern Isles, coastal Aberdeenshire, Angus, Fife, East Lothian and the Borders will still have temperatures pegged back in the low teens at best. "There's a lot of uncertainty over how long this spell will last, however current computer models have a change coming in on Easter Sunday with rain moving south along with cooler conditions. "Confidence in this is currently quite low, so that basically means that the warmer air and sunshine could hold on, but I'll keep you up to date throughout the week."